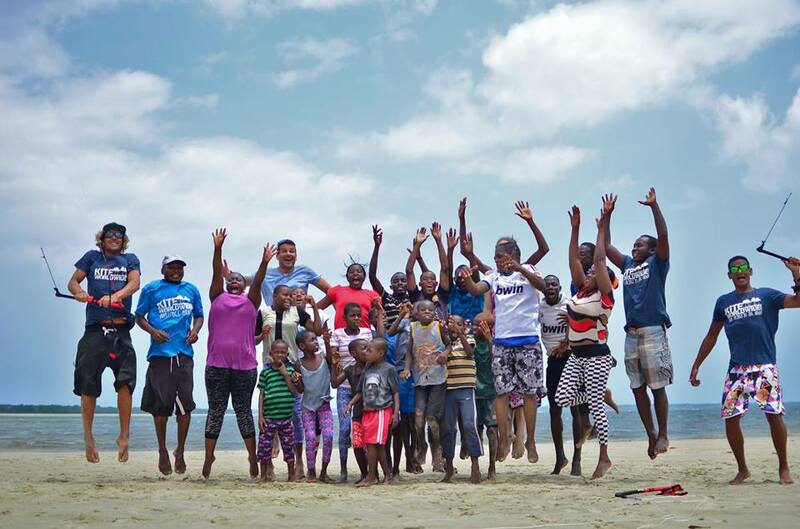 Thanks to our friends at KiteWorldWide the kids had a fantastic day at the beach – some even got to “fly” over the water 🙂 Thank you all for making this wonderful day happen. 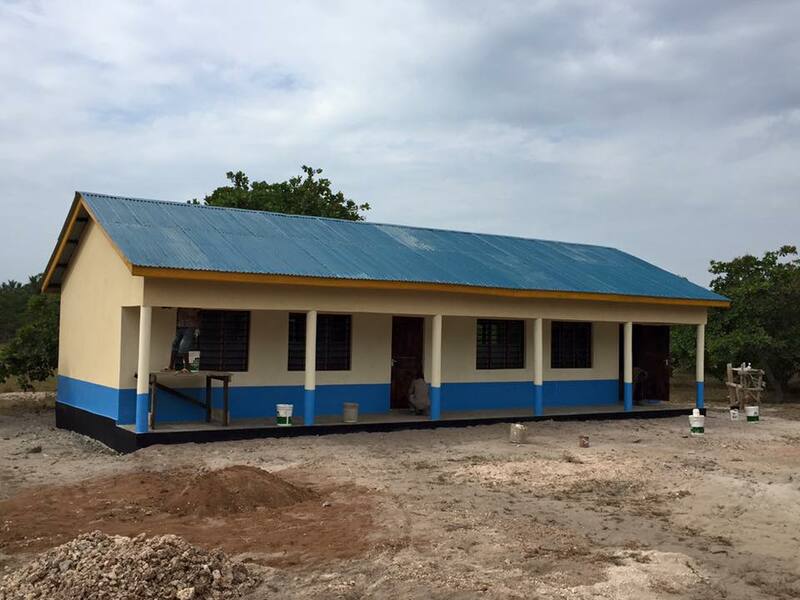 Unbelievable but our contractor did it – in only 4 weeks from start to finish the first two classroom building was finished – Respekt. Thanks to all the supporters of Aid Kenya Watoto to make this happen. Happy holidays from Aid Kenya Watoto! I hope all of you are happy, healthy and well. As we enjoy time with our family and loved ones we also wanted to share some great news! 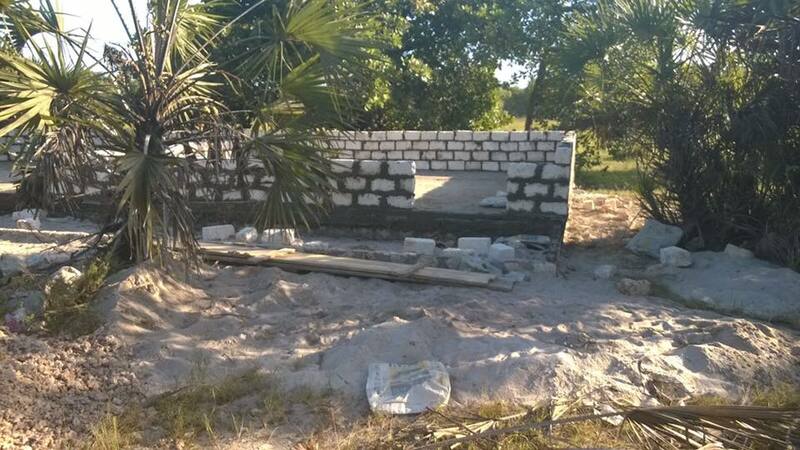 With the funding received supplies have been bought, workers employed and the construction of the first two classrooms at the new site has now begun! What a wonderful gift for the holidays! 5. Supplies to construct the building are being bought as you read this and construction will begin on Sunday of this week! 6. Home visits to Wasini Island, Vanga and Jassini in order to produce home intakes for future enrollment and to provide guidance and counseling to our surrounding villages have been completed successfully by Nassir and Anna! With all this good news we wish you well during the holiday season! We deeply love our work here and know that everyone’s involvement is making our dreams come true to see a brighter future for our deaf and hard of hearing! While 3rd term has finished and the kids have gone home to be with their families, Nassir and Aid Kenya Watoto are working hard to find opportunities for growth and development to reach more deaf and hard of hearing students! Meetings this month and into next month with nonprofit and other organizations here include: base titanium, red cross, VSO, Kwale Ministry of Education, National Council for Persons with Disabilities, Kwale chairwoman for disabilities, the building contractor of new school site in Kidimu and reaching out to local communities and parents of children who are deaf! More updates to come and so much to be thankful for as we plan for the future of these deaf kids! Finishing up 3rd term and preparing to go home for the break. We have had a full term full of struggle and triumph. We have completed class 8 exams, finished grade level exams and graduated to our next level class. We said our goodbyes as we spent the last day practicing our cooking skills, hairdressing, theatre dramas, eating good food and laughing! Now Nassir and Aid Kenya Watoto continue the work to build the first sea and hard of hearing school in this area! We have already met with many different organizations and government branches, filled out a variety of grant opportunities and refined more proposals in our efforts! Let the work begin and please continue getting involved. You are a crucial part in changing lives every day here with your love and support! As the term is coming to an end we find the students have really grown together this term, Kidimu continues building the dormitories at the future school site, Saumu provides the best cooking anyone could ask for, the rains have come and mango season is in full swing and we have truly become one cohesive family unit! 1. We were able to support necessary transport for one of our girls, Mwanaisha, to get an emergency removal of a tooth from a free, local dentist clinic and the needed medication after surgery. She is pain free and smiling now! 2. We supplied and implemented a first aid program with the support of Anna and Saumu to meet the health needs of our kids. As a result our kids are healthier, stronger and more able to focus in class. 3. 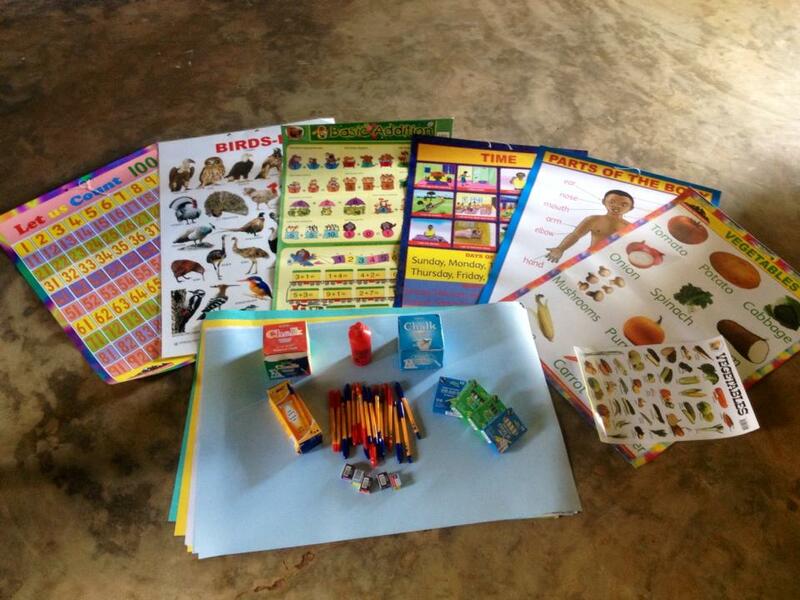 After a strengths and needs based assessment with the local staff, we completed a whole school inventory, purchased some key supplemental educational resources and are now enjoying more fun filled, interactive learning days at school! 4. Nassir used our funds to facilitate an incredible feast of fish and goat this week. Talk about some happy kids! 5. The ministry of health in partnership with local nonprofits donated 7 nets to help our kids stay safe while they sleep! I would say it was a good week! Cheers!